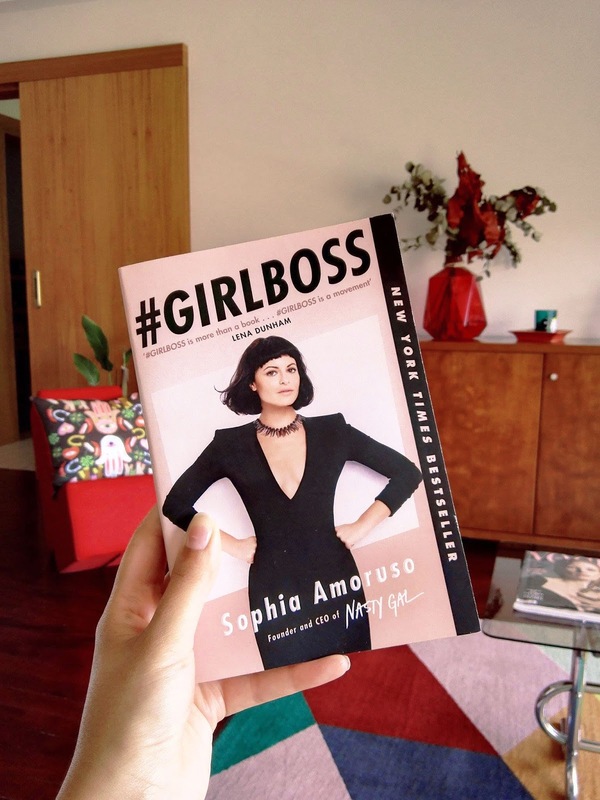 Ontem comecei a ler o famoso livro de Sophia Amoruso, o "GIRL BOSS". Ainda não tenho muito a dizer sobre o livro pois ainda vou no primeiro capitulo. Estou curiosa por todo o buzz criado à volta do livro e da série. "So You want to be a #GIRLBOSS? I'm going to start by telling you two things. First: That´s great! You're already taken the first step toward an awesome life by simple wanting one. Second: That's the only step tha's going to be easy. 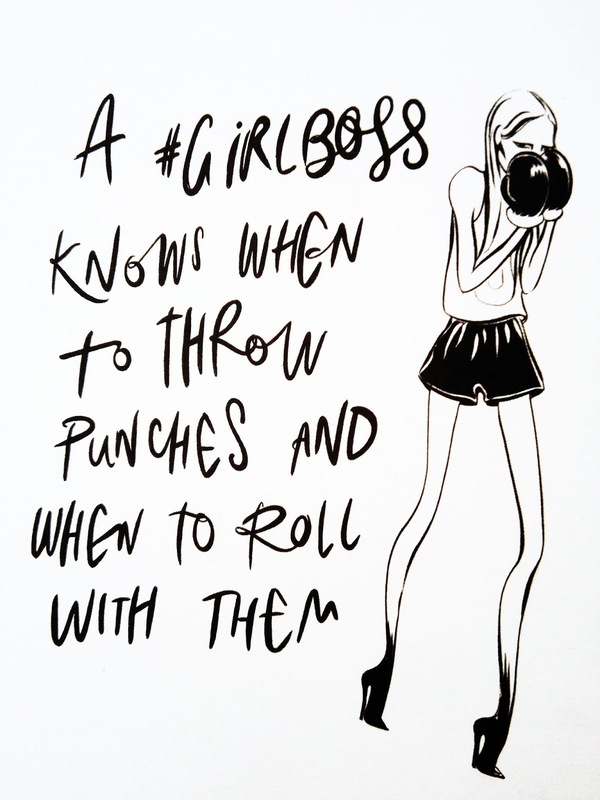 See, here´s the thing about being a #GIRLBOSS - it´s not easy. It takes a lot of hard to get here, and then once you arrive, it takes even more hard work to stay there. But then, who's scared of hard work? I sure as hell am not, and i'm sure you aren´t either. Or, if you are, i'm sure this book will change your mind so that by the end of the last chapter you'll be practically screaming, "Where is some work!?!?! I Want some work and i want to do it now!". A #GIRBOSS is someone who's in charge of her own life. She gets what she wants because she works for it. As a #GIRLBOSS, you take control and accept responsability. You´re a fighter - you know when to throw punches and w´hen to roll with them. Sometimes you break the rules, sometimes you follow them, but always on your own terms. You know where you´re going, but can´t do it without having some fun along the way. You value honesty over perfection. You ask questions. You take your life seriously, but you don´t take yourself too seriously. You´re going to take over the world, and change it in the process. You´re a badass."